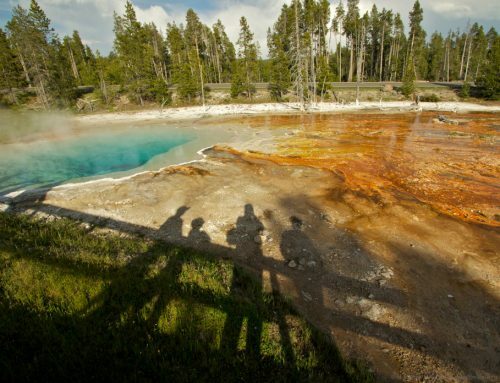 Situated at the west entrance to Yellowstone National Park, the town of West Yellowstone draws visitors who want to hold their special event someplace beyond the ordinary. 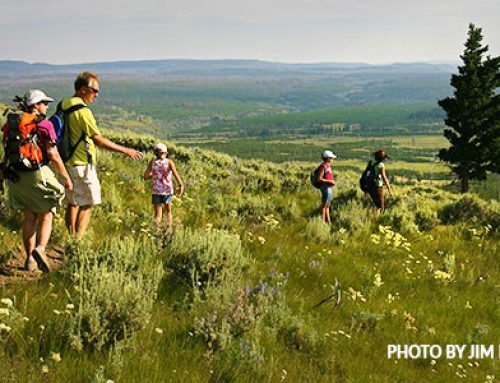 Summer work retreats can include unforgettable hikes. Wintertime conferences tucked snugly inside the quaint town offer post-meeting activities like cross-country skiing, snowshoeing, and wildlife tours via snowcoach. 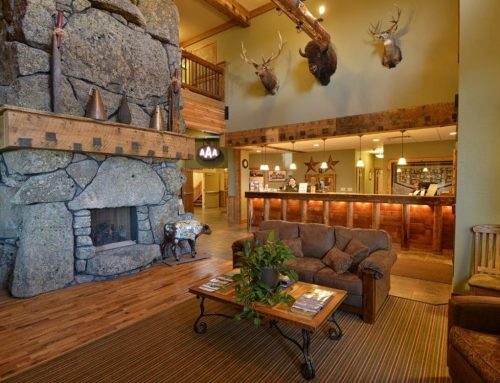 Thanks to its ample amenities and scenic surroundings, West Yellowstone is the perfect place to host any event, whether you’re thinking about a destination wedding, company retreat, industry convention, or family gathering. 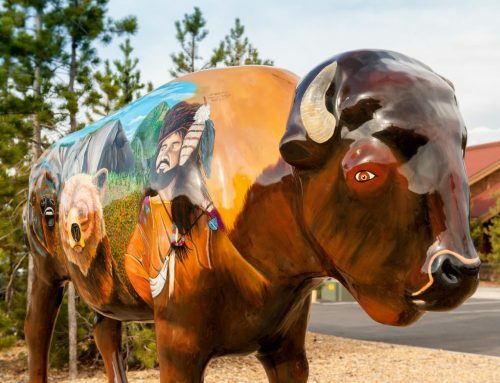 An easy drive from the airport hub of nearby Bozeman (and with a regional airport of its own), West Yellowstone is accessible, with the infrastructure to handle meetings for large and small groups. Visitors will find a variety of lodging options, from chain hotels to large resorts to boutique “glamping” ranches. And what better way to draw attendance to your next conference than offering easy access to America’s first national park? The Three Bear Lodge is one of many options for those looking to accommodate large groups with meeting spaces available. The West Yellowstone area has become increasingly popular for destination weddings, with many brides and grooms choosing to host the event at one of the area’s guest ranches. Their guests can spend the morning playing cowboy on a trail ride, fishing a blue-ribbon stream, or simply relaxing at the ranch spa. Favorite locations include Bar N Ranch (6.6 miles from downtown West Yellowstone), Parade Rest Guest Ranch (9 miles), and Firehole Ranch (19 miles from downtown West Yellowstone). Brett Prettyman, director of communications at Trout Unlimited, has his own fond memories of attending a wedding in the region. 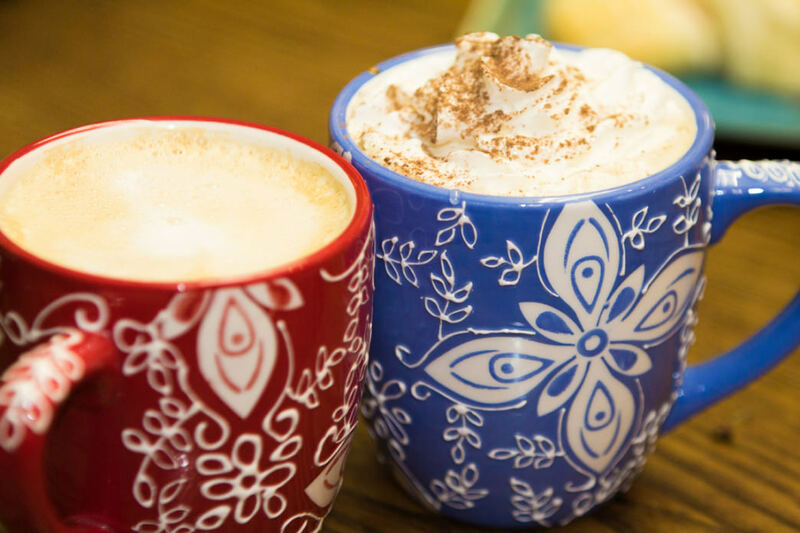 West Yellowstone is home to several comfortable, friendly coffee shops that are the perfect place for meet-ups and study sessions. A western guest ranch is the perfect “one-stop shop” for a relaxed wedding—many ranches have large event tents and established connections with local florists, caterers, and photographers. Guests will appreciate having a vacation element to their travel, and the opportunity to play and recreate in the great outdoors before the big day is perfect for brides and grooms seeking a unique wedding experience. These same elements make guest ranches a stellar choice for family reunions. Janet Duncan, owner of the Wilderness Edge, notes the ranch’s location—tucked next to remote and stunning Cliff Lake as a big draw for groups. “We host many destination weddings for people who live here locally but have family coming from all over,” she says. The ranch also has canoes, kayaks, and boats available for guests to play on the turquoise waters of the lake. Meeting participants can all stay in one place and have plenty of recreation options. 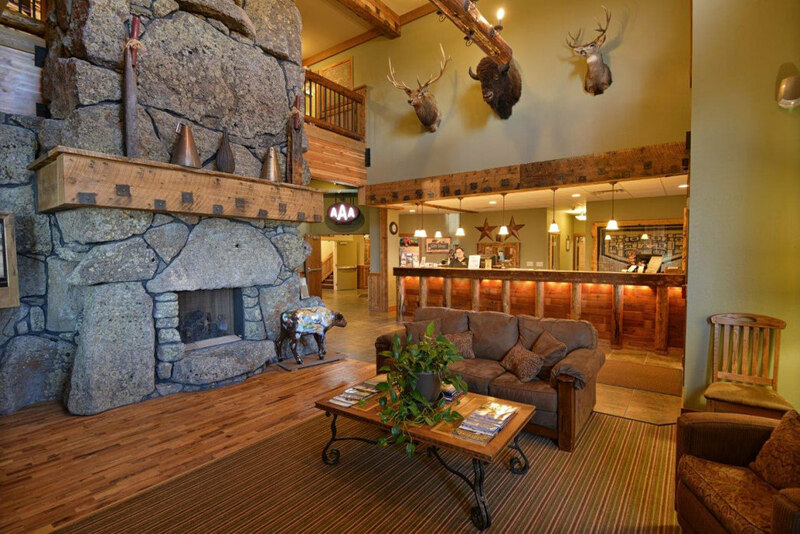 Those hosting large groups can take advantage of plenty of meeting space in town, including the Holiday Inn Conference Center, Days Inn of West Yellowstone, Yellowstone Lodge, and Three Bear Lodge. Looking for something a little different? Bring a bit of Western spirit into your meetings with the Historical Union Pacific Dining Lodge, the Rendezvous Trailhead Building, or the Madison Crossing Event Center. Want to take advantage of a unique venue in the glorious summer months? 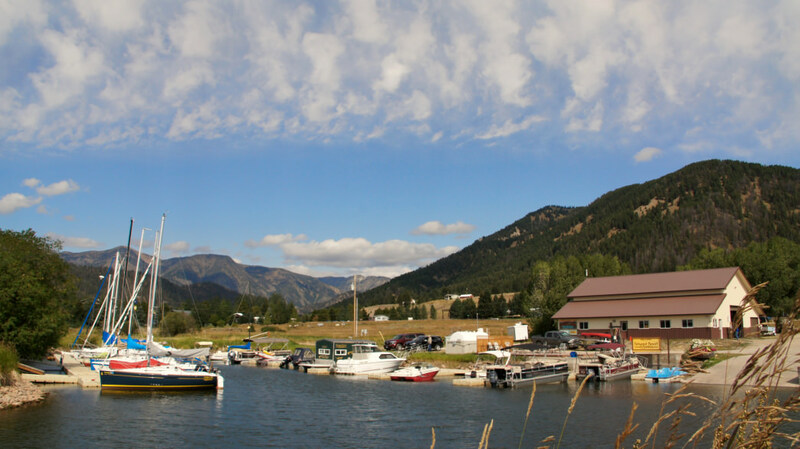 Even the town’s Yellowstone Airport can host outdoor events. When it comes to food, West Yellowstone is home to an array of high-quality dining options to suit all levels of planning. Local catering companies can take care of food needs on-site, and many restaurants in town are built to accommodate large groups. Need a picnic lunch for the afternoon bus tour through Yellowstone? There are plenty of options. Need to meet a colleague for a coffee and muffin before heading into that morning meeting? West Yellowstone is home to several comfortable, friendly coffee shops that are a comfortable spot for meet-ups and study sessions. 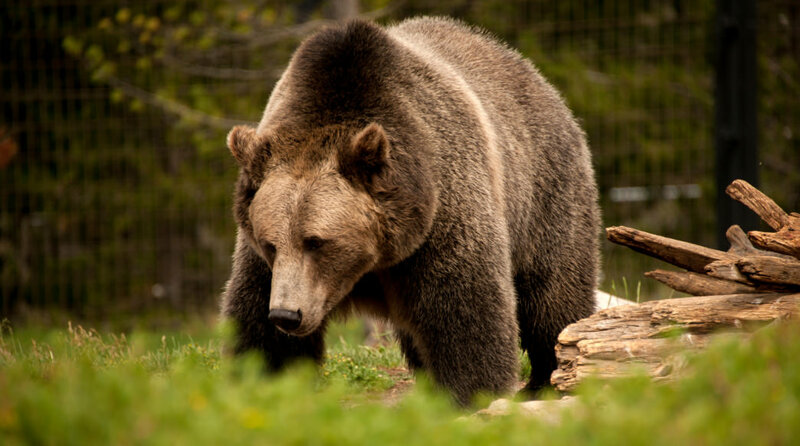 Take the group to the Grizzly and Wolf Discovery Center to observe wolves, grizzlies, otters, and birds of prey. And after the work is done, gather your group and go play. In addition to the national park, explore the Grizzly and Wolf Discovery Center to observe wolves, grizzlies, otters, and birds of prey. The Yellowstone Historic Center Museum can provide valuable information on the area’s expansive history, and—of course—visitors can take a guided van or wintertime snow coach trip into Yellowstone to observe wildlife and the park’s many natural wonders. For thrill-seekers craving a bit of adventure, trail riding, ziplining, hiking, whitewater rafting, fly fishing, and a host of other outdoor activities beckon. Regardless of the size of your group, West Yellowstone will welcome your next gathering with open arms and more than a bit of Western charm. Come visit this community to see why it has become synonymous with both outdoor adventure and down-home hospitality.